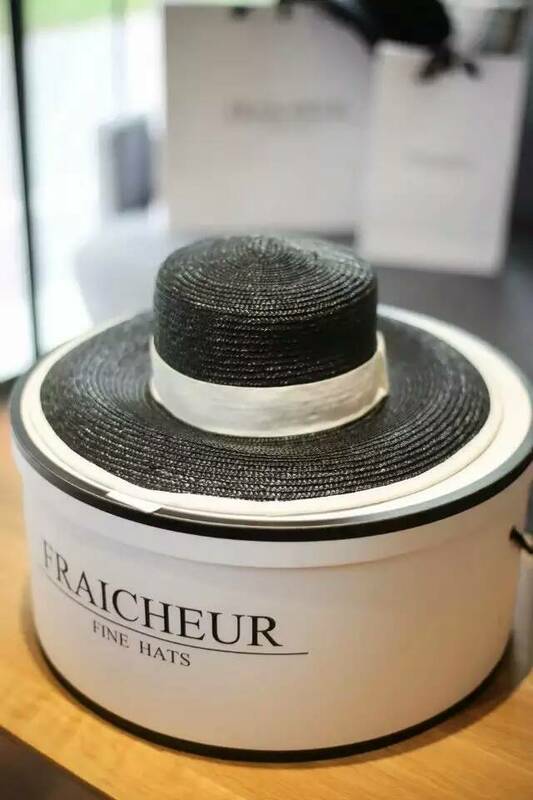 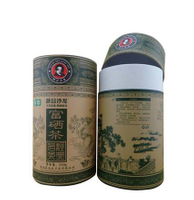 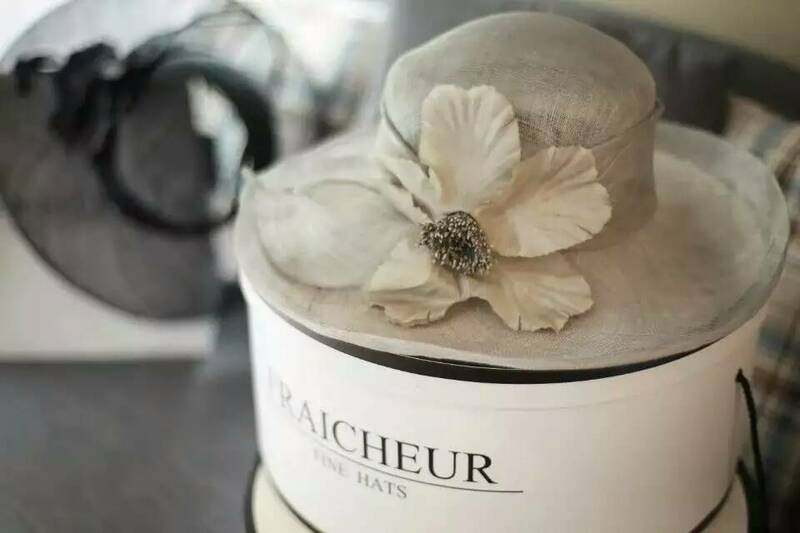 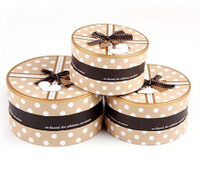 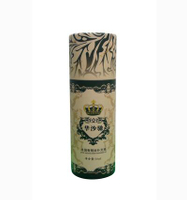 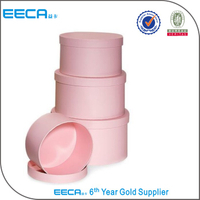 Luxury design round hat box for topper wholesales in EECA - Buy china Round Paper Box manufacturers, Round Hat Box, hat box Product on Dongguan EECA Environmental Technology Co., Ltd.
From 600g to 1600g is normally used for packaging box. 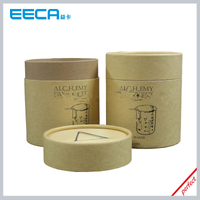 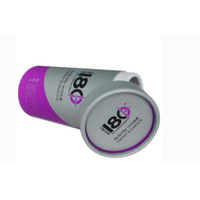 157g- 250g is normally used for paper box. 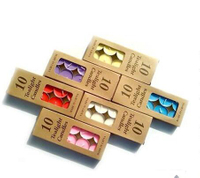 100g,120g,130g, different design and style. 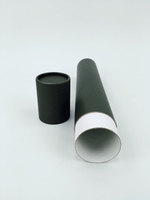 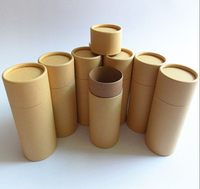 Corrugated paper, cloth-line paper, paper board, foil paper, recycled material. 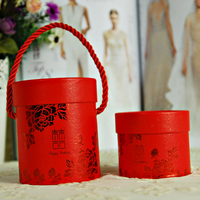 Magnet, ribbon, EVA form , plastic tray, sponge, flowers, PVC/PET/PP window. 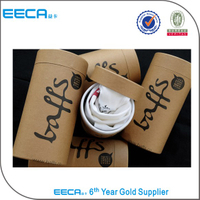 Products are packed by standard export carton or according to customers` requirements. 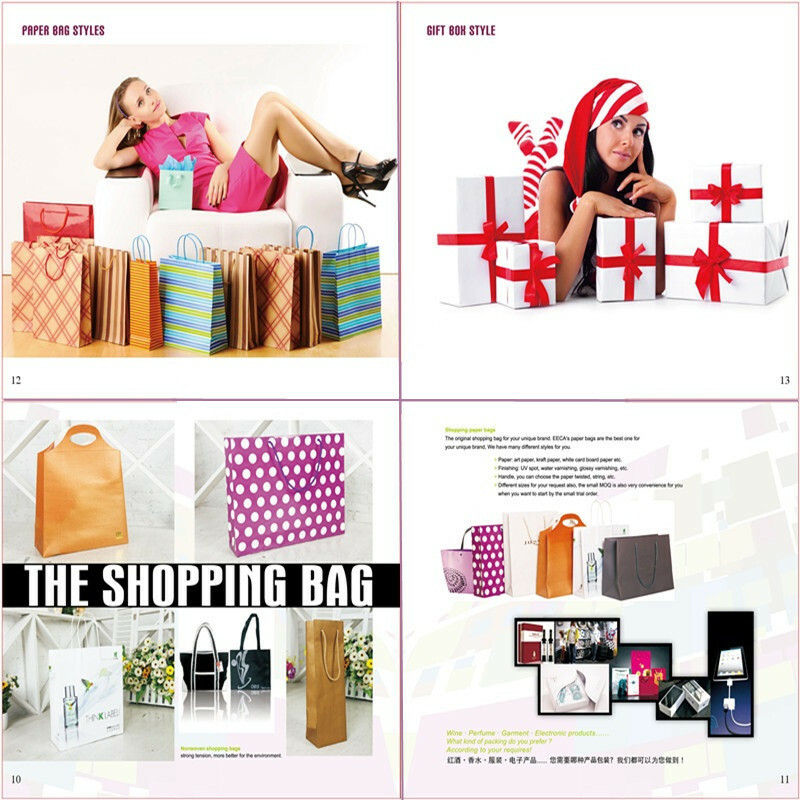 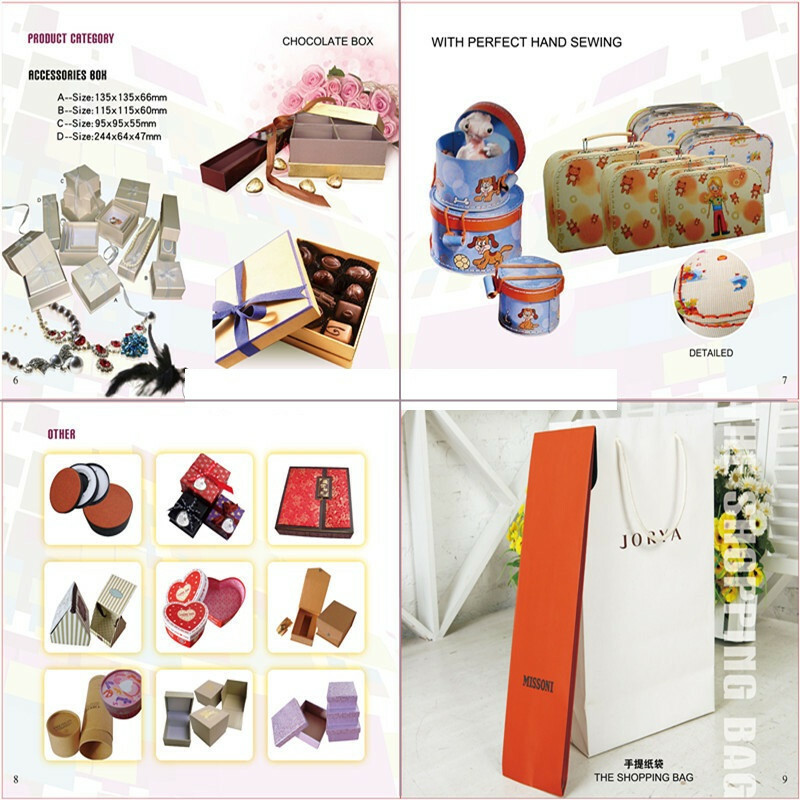 daily commodities, publishing houses, gift toys, specialty item and so on. 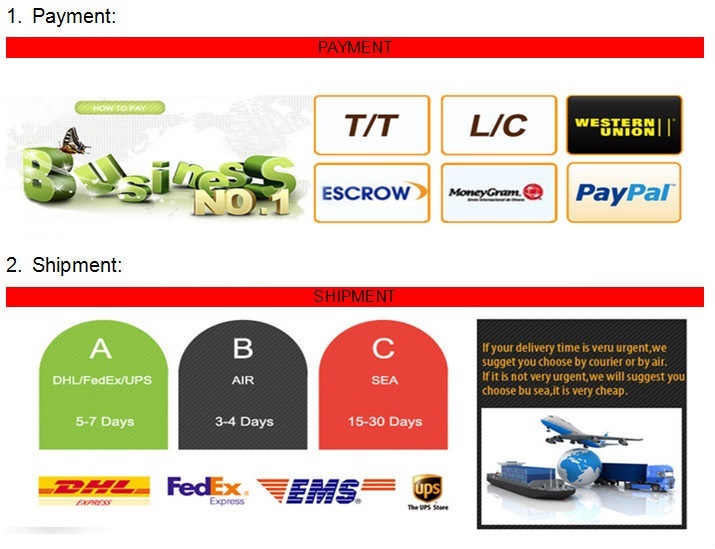 T/T ,Western union, Paypal and others. 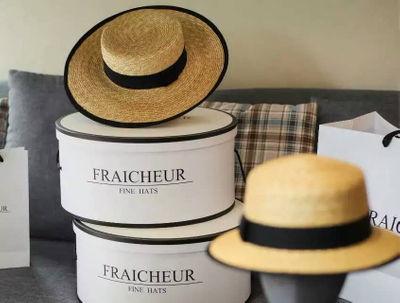 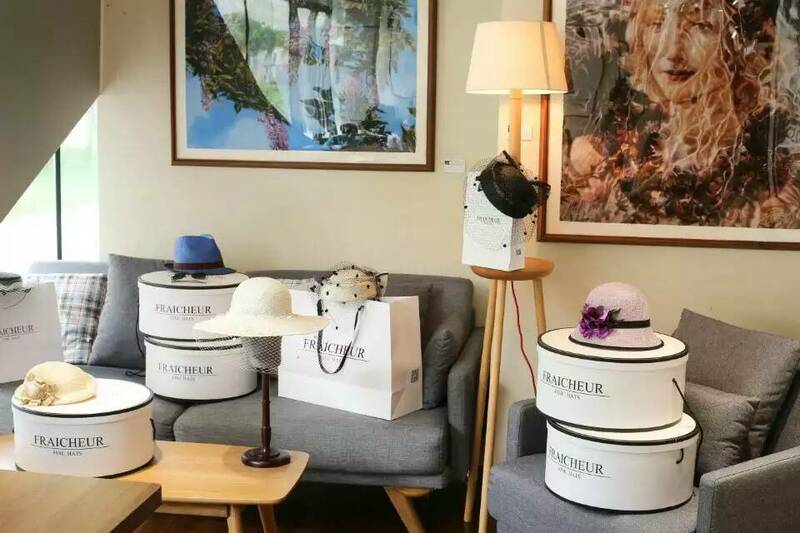 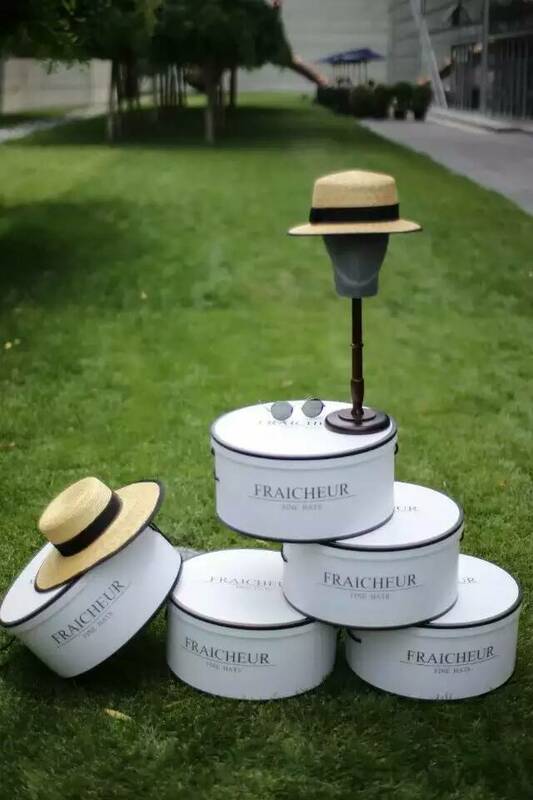 Wholesale Various High Quality Round Hat Box Products from Global Box Suppliers and Hat Box Factory,Importer,Exporter at EECA. 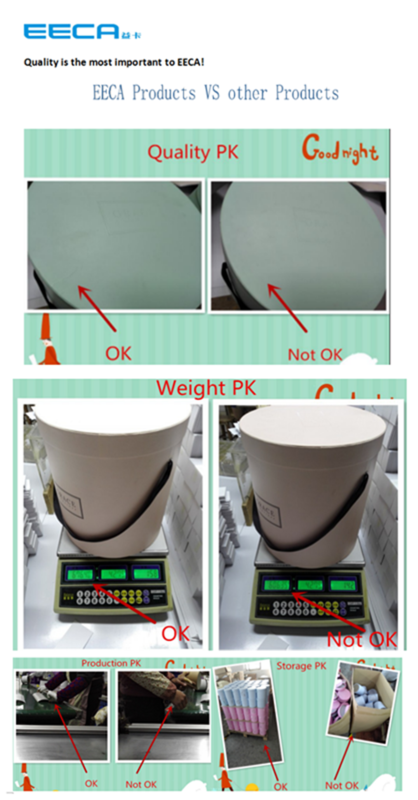 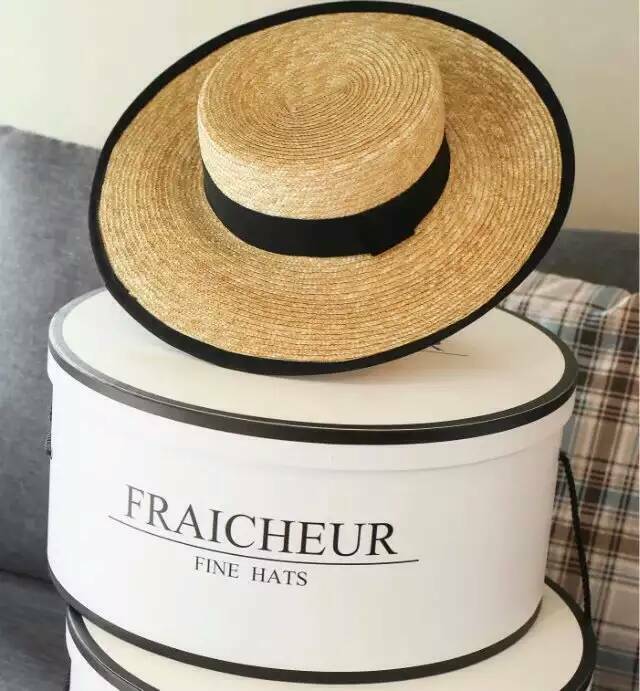 The quality of this round hat box is very good and can withstand 60kg of weight. 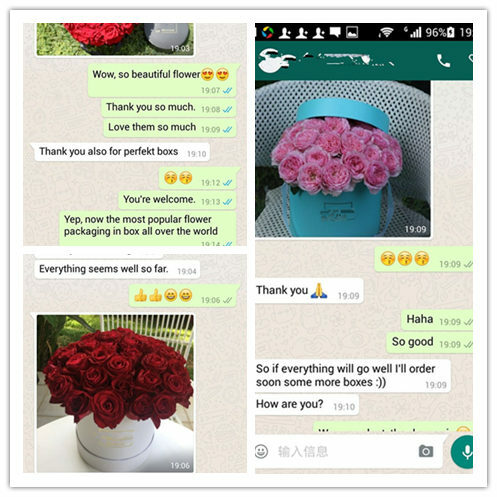 Contact us, you can get 50 dollars of vouchers. 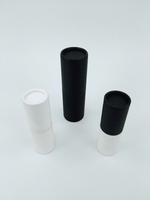 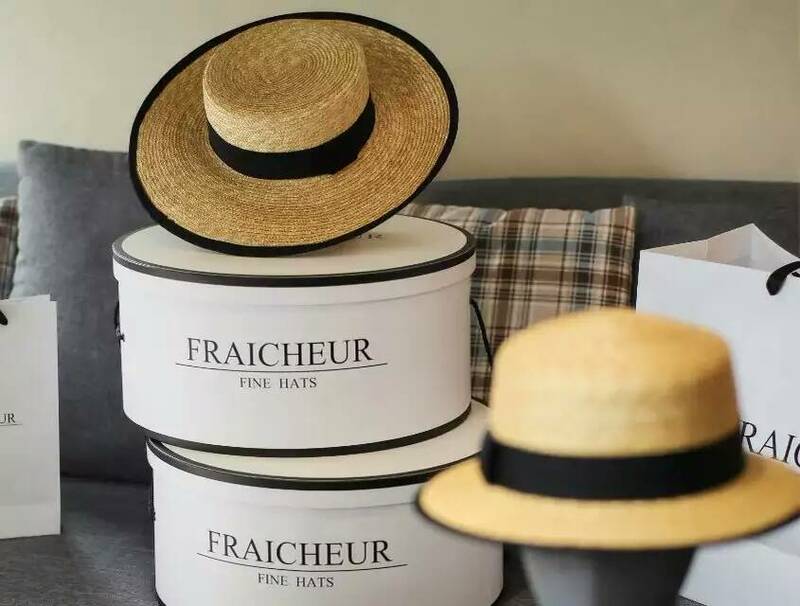 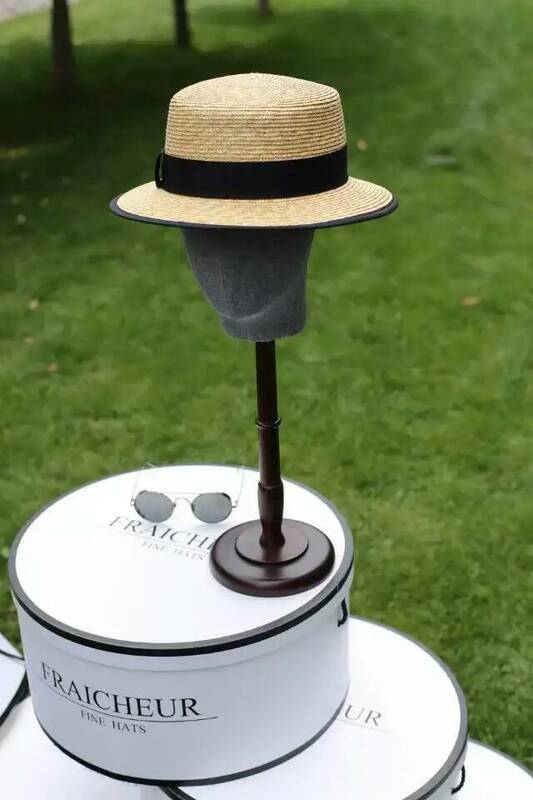 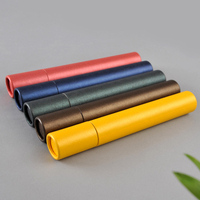 we have many size and color for the hat boxes , the paper tube internal diameter is 25mm , 30mm , 33.5mm , 55.5mm , 65.5mm , 80mm , 100.5mm, 128mm, 156mm, 179mm, 183mm, 205mm, 214mm, 229mm , 246mm, 252mm, 262mm, 272mm, 290mm, 302mm,380mm and even big size .you can choose the height you like . 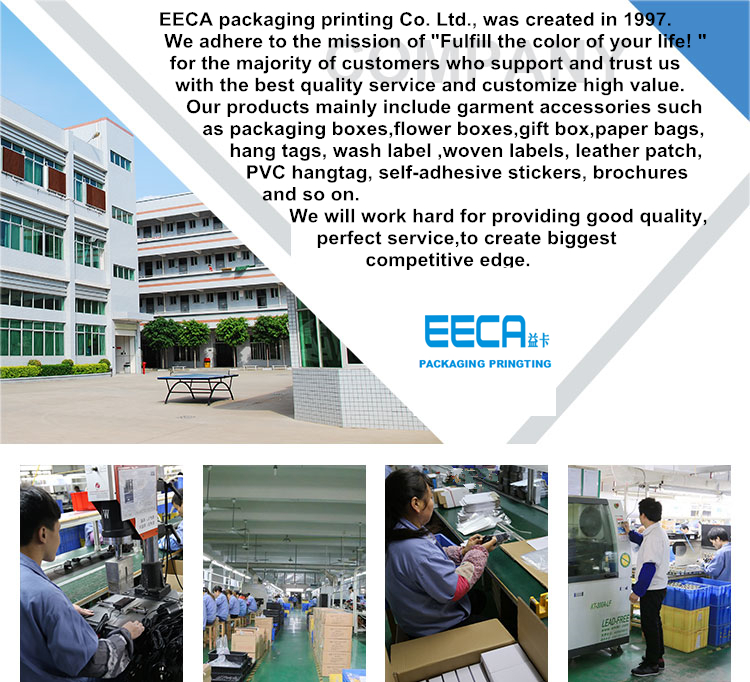 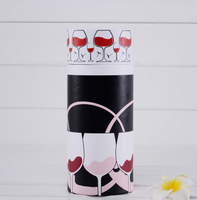 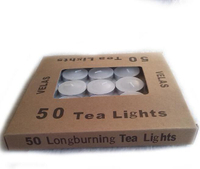 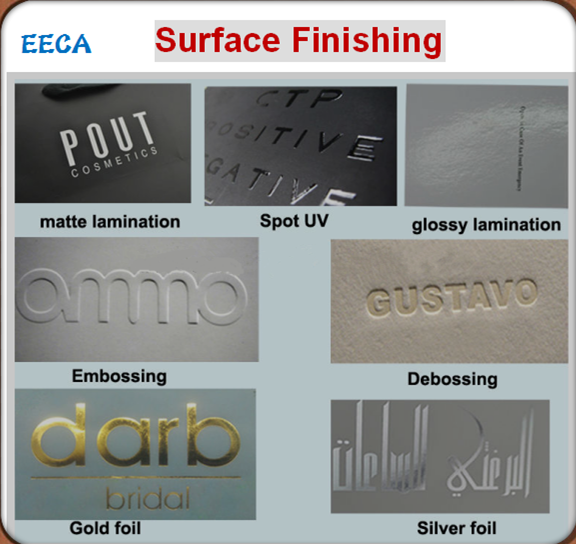 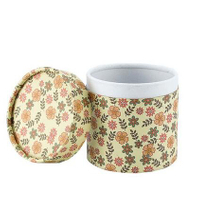 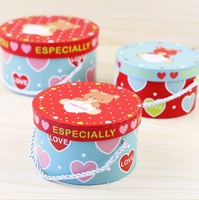 Dongguan EECA packaging and printing Industry Ltd is a professional factory which research and develop all kinds of garment accessories and gift box . 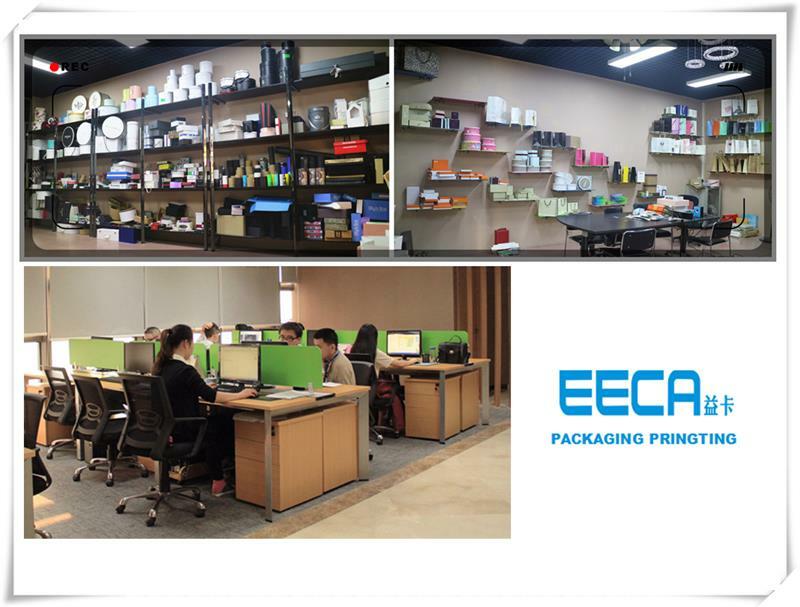 The factory build in 6000 squire meters , with advanced equipment includes imported full color printing machine , paper cutter , die-cut machine , rotary press , trademark machine ,semi-automatic platform screen printing machine ,ect more than 30 machine . 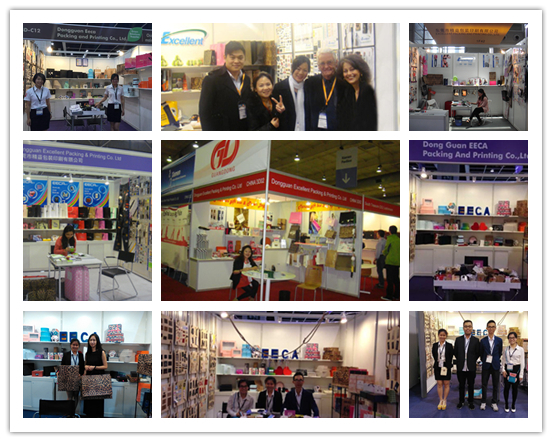 What’s more ,we own production line of platform screen printing and Air bubble removing machine for gift box . 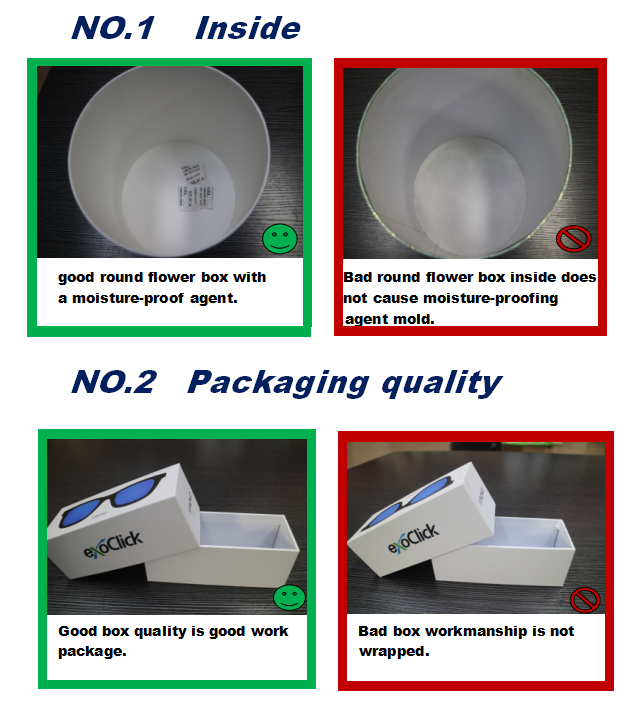 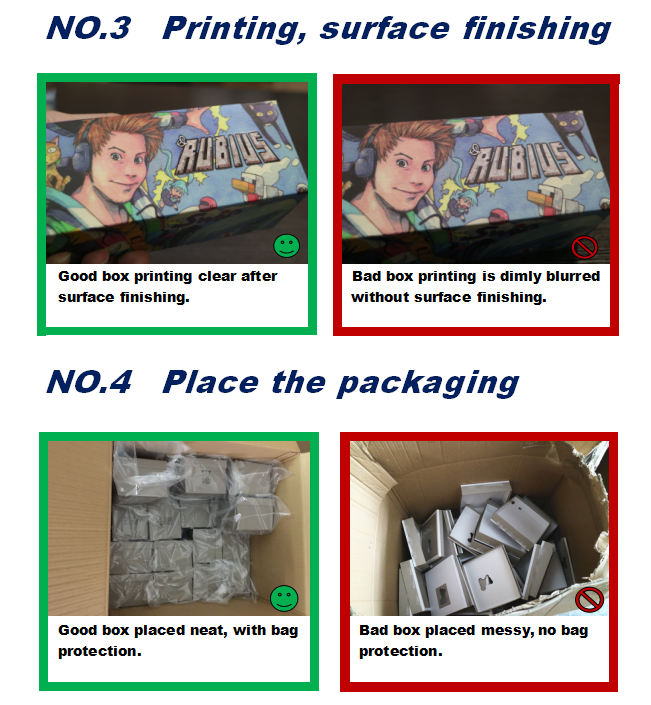 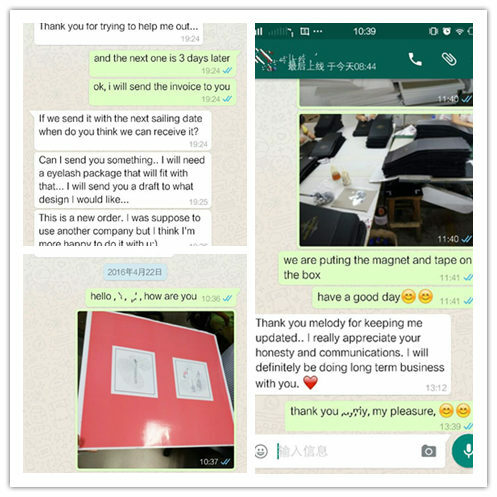 Our goal is let our life full of color .In the past 15 years we are on our way to improve ourselves, Till now we base at Humen and we have become a global internal packing and printing company .We mainly produce Color box , ewelry box ,Chocolate box ,Wine box ,Hat box ,Cosmetic box ,Shopping bag , Gift bag ,Non-woven bag etc. 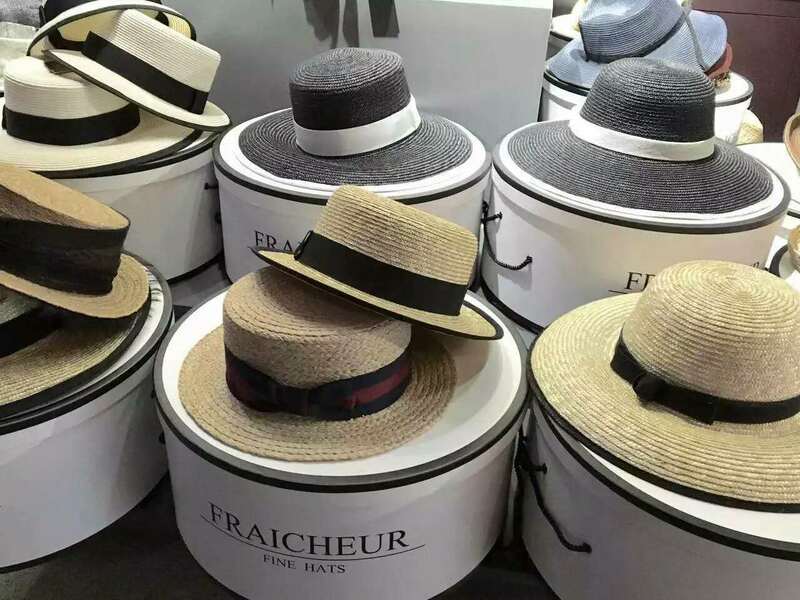 Meanwhile we also provide accessories for garment, shoes and hats, hang-bag ,luggage ,promotion gift , Such as Hang tag , printed labels , woven labels ,leather patch ,plastic patch , heart-transfer labels , embroidery patch etc. 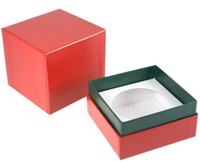 With an excellent team of design ,mold , sampling and producing ,we can manufacture variety products according to the requirements in your market .Over the years with our management idea of honest ,high quality ,creative ,we continuously improve and create in the area of design , production processes and quality control Well –deserved reputation ,high quality ,good customer service , to create biggest competitive edge.